A great many visitors come to the Shannon Region because the fishing in the West of Ireland is some of the best in the world. In this relatively compact area, dominated by water, you’ll find beautifully scenic lakes, rivers and shorelines. 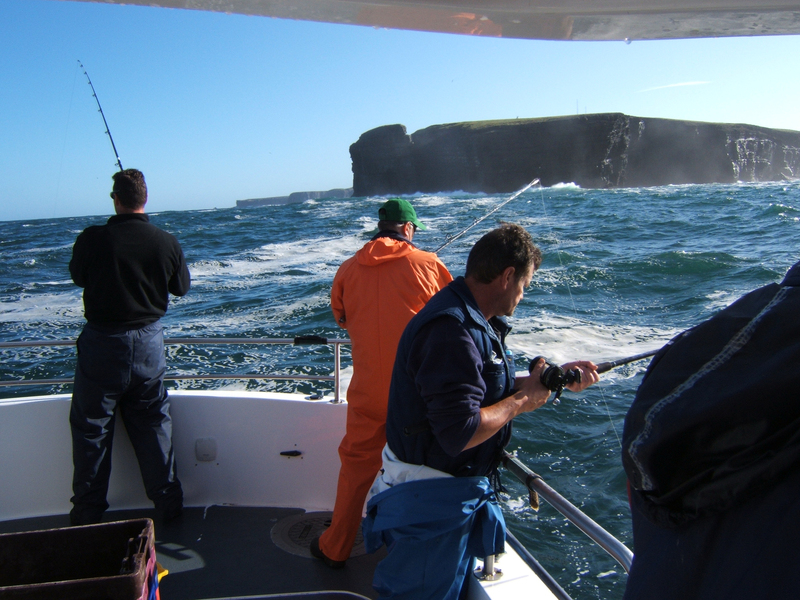 The Atlantic coast and the sheltered waters of the Shannon Estuary offer excellent fishing from the shore and at sea. The River Shannon, the longest river in the British Isles, flows through the heart of the region, the great lake Lough Derg and other lakes and tributaries bringing you all the angling choices you could want.